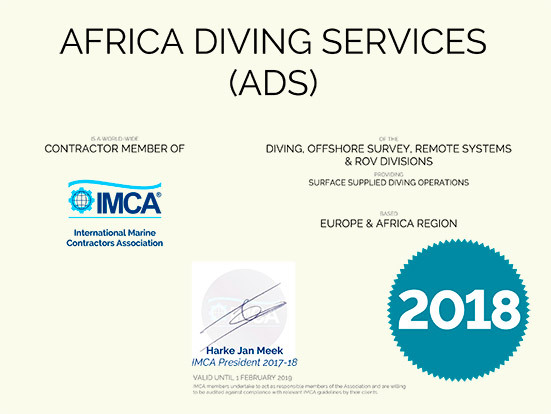 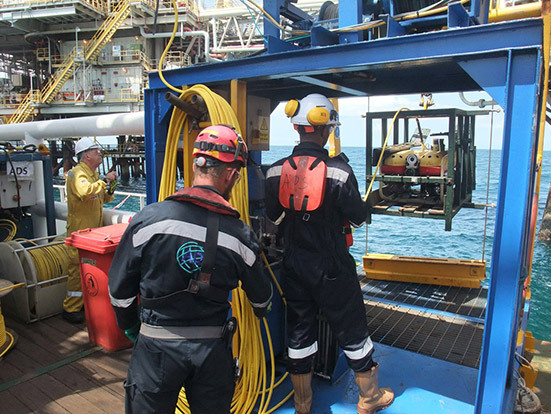 Africa Diving Services (ADS) are IMCA members with the ROV division. 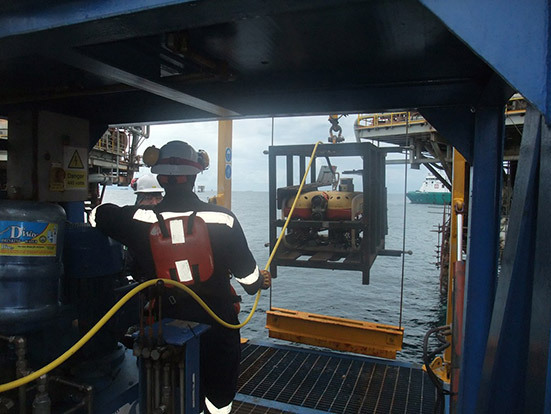 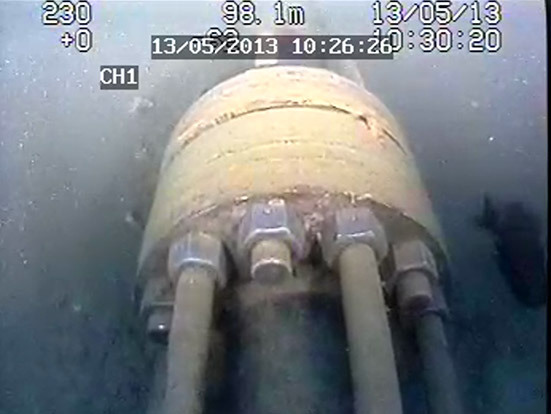 Some of our clients now insist on having ROVs monitor the divers as additional safety measures. 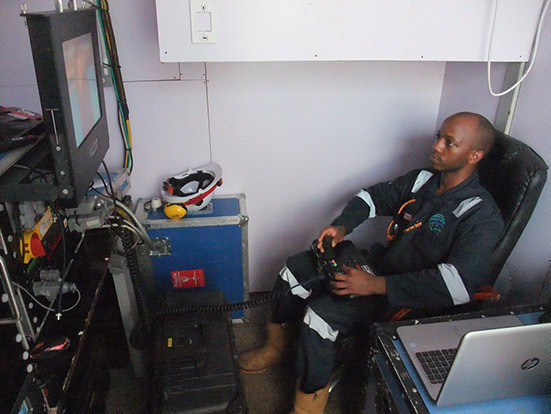 Therefor ADS has teamed up with Marine Solutions (http://marinesolutions.co.za) in order to offer a diverse and dedicated ROV package to include three Falcons (Complete with LARS) and two Cougars. 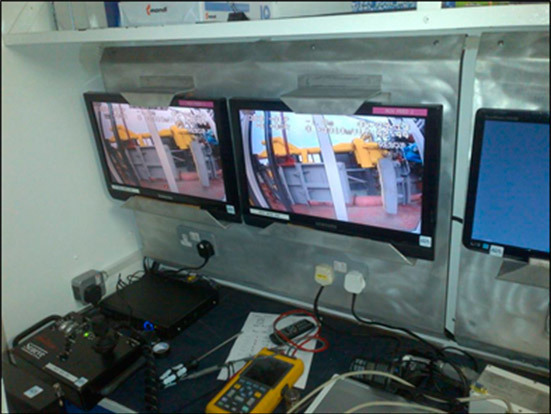 Three VideoRay (“suit case ROV”) units have also been purchased as redundancy to the main systems.